Pembroke Pines Neurologists includes Dr. Margarita Almeida El-Ramey and Dr. Maria Herrera. 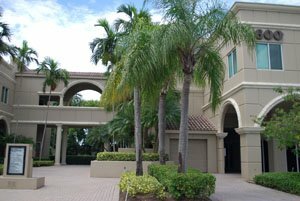 Dr. El-Ramey's office is located at 600 North Hiatus Road, Suite 203B in Pembroke Pines, Florida. For an appointment, call (954) 874-0201. 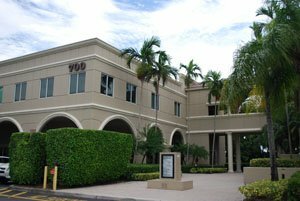 Dr. Herrera's office is located at 700 N. Hiatus Road, Suite 203 in Pembroke Pines, Florida. For an appointment, call her office at (954) 367-5166.